The current ways of producing, processing, transporting, consuming and wasting food is not sustainable, particularly if we are to provide food and nutrition security for our future generations. 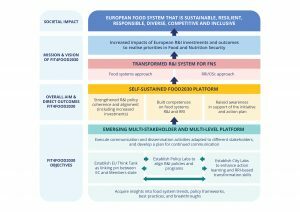 FIT4FOOD2030 is a unique international collaboration between key stakeholder organisations and networks that are committed to further develop and implement the FOOD 2030 Policy Framework of the European Commission. 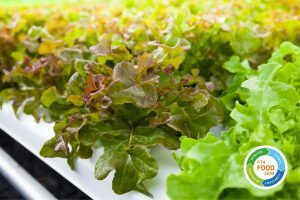 FOOD 2030 is the EU Research and Innovation (R&I) policy response to the urgently needed transformation of the food chain to deliver on the Sustainable Development Goals (SDGs) and international climate agreements. What matters for something to cause significant change to the status quo in the food system? This project has received funding from the European Union’s Horizon 2020 research and innovation programme under grant agreement No 774088.